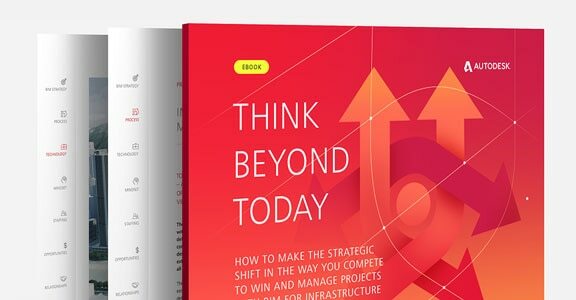 Use intelligent, connected workflows to help improve predictability, productivity and profitability for civil infrastructure projects. 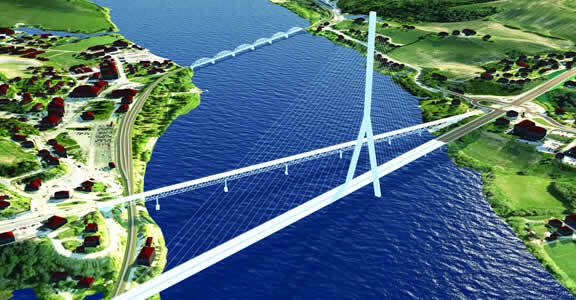 BIM helps you to anticipate issues, assess information and act more confidently at each stage of your bridge design project. 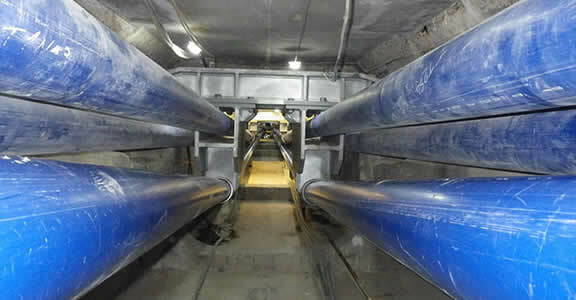 Minimise re-work and improve predictability for design and construction of bridges and tunnels. See how new ways of working can help you to win projects, collaborate better with partners, mitigate project issues and motivate your team. 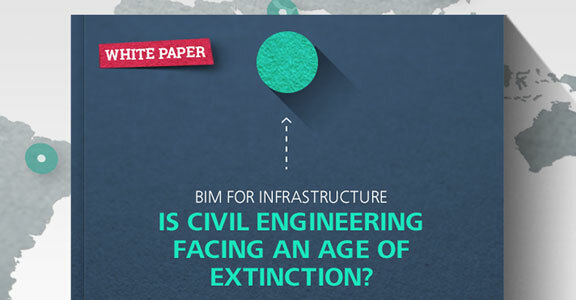 Are your engineers facing extinction? 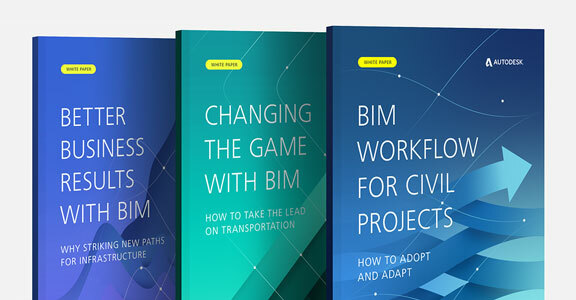 If you're still designing in 2D CAD, it's time to start thinking about using BIM to connect workflows, improve project insight and make better decisions for your projects. 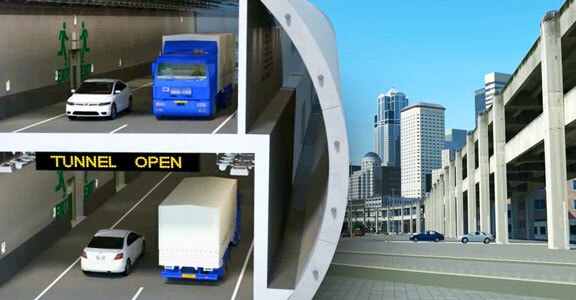 Transport projects are changing. See why other firms are adapting and how they're doing it. Early adopters are exploring new technology, workflows and funding models. 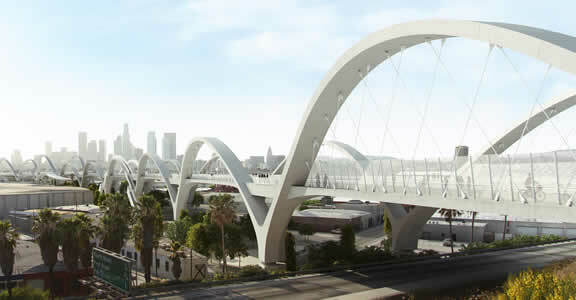 See how BIM is playing a fundamental role. Get competitive by creating a new path forward—from people, processes and technology to client relationships, new opportunities and more. Exploring design alternatives and visualisations in the context of existing environments helped Multiconsult and their client better understand the plans to make decisions earlier than usually possible. 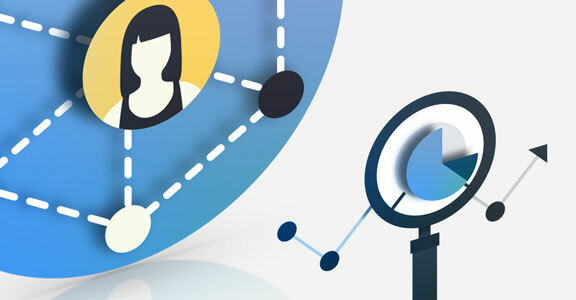 Get the tools you need to help reduce rework and create a more integrated approach to design. 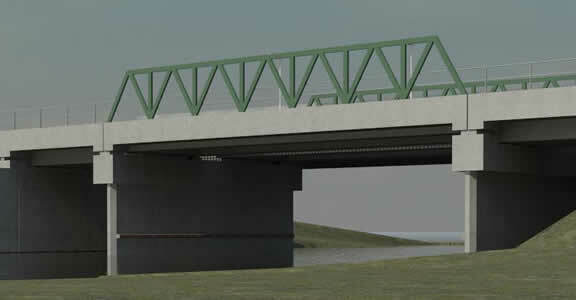 Breijn BV helps meet client's tight deadlines for bridge replacement with virtual construction and co-ordination across all stakeholders. Help improve co-ordination among stakeholders to gain better insight and improve above and below- ground design decisions. 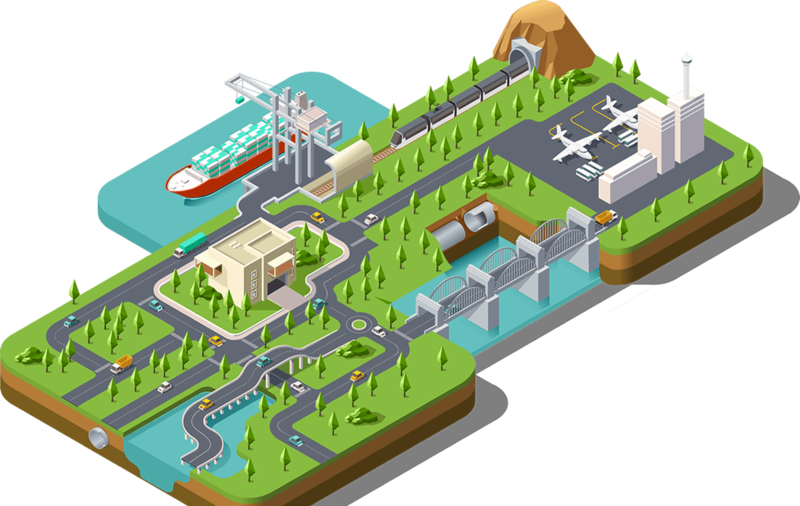 Want more civil infrastructure resources?